Don’t get too excited – I don’t have any new titles to announce yet, just a few new editions of older books. On 10th October, Gollancz will release the mass market UK edition of AUTUMN: AFTERMATH, details of which are here. And on the same day, they’ll also be releasing THE COMPLETE AUTUMN – a collection of the five AUTUMN novels in a single ebook package, great value if you’ve not yet picked up the series. By the way, I’m still working on the limited edition AFTERMATH hardcover due from Infected Books in collaboration with Gollancz and I should have some news for you shortly. Apologies for the ongoing delay. More information about that project can be found here. 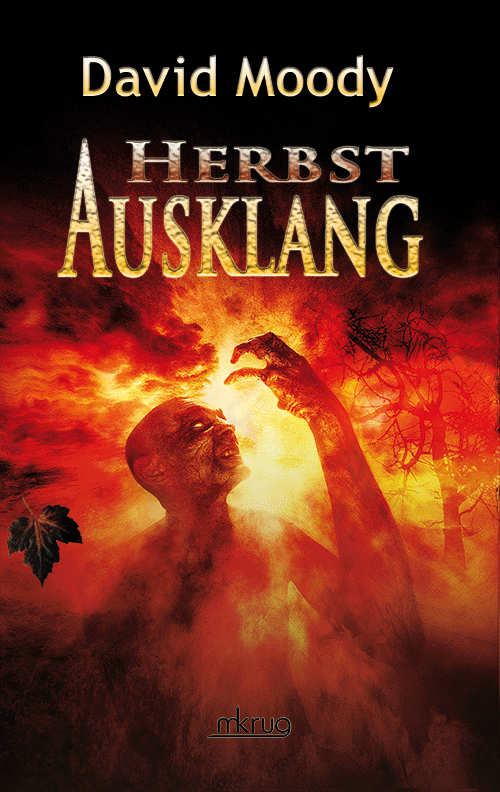 On 15 October, a little later than originally planned, MKrug Verlag will release HERBST: AUSKLANG – the German translation of AFTERMATH. It’s been a long wait for German readers, so I’m really pleased the book will soon be out. And then in December, I’m very excited to announce that Delos will publish AUTUMN in Italian as AUTUMN, L’ATTACO DEI MORTE VIVENTI (which translates to Autumn, Attack of the Living Dead). More details and cover art etc. as I get them.